Create an instant collectible, this replica of the iconic Maltese Falcon stands over one and a half feet tall. 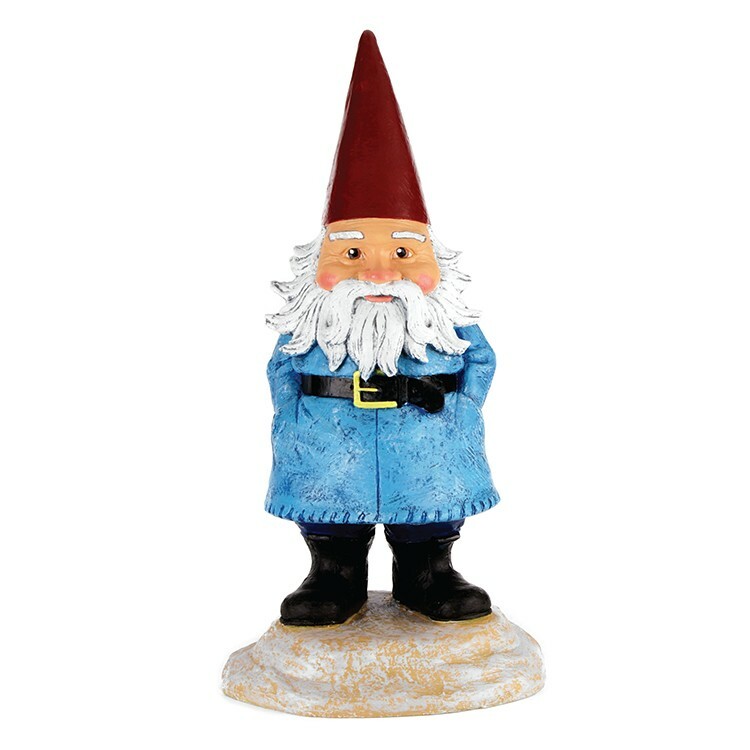 Polyresin replicas are sculpted and hand-painted by skilled artisans. Bring your design ideas and your imagination to our team and we'll do the rest. Custom hand-painted polyresin miniatures are a unique way to represent your brand. Fully custom sizes and designs based on your artwork or idea. Our talented artisans start by carving a master model of your custom design by hand. Once the basic design is approved hand painted PMS matched samples are produced from the master model. After sample approval production is finished by the same team of talented artists. Poly Resin products - fully dimensional 3-D reproductions and models. * Durable and lightweight with hand-painted details. * Custom sizes and shapes from 1" to 3' in size. * Excellent small detail reproduction. * Durable, lightweight and multi-purpose. 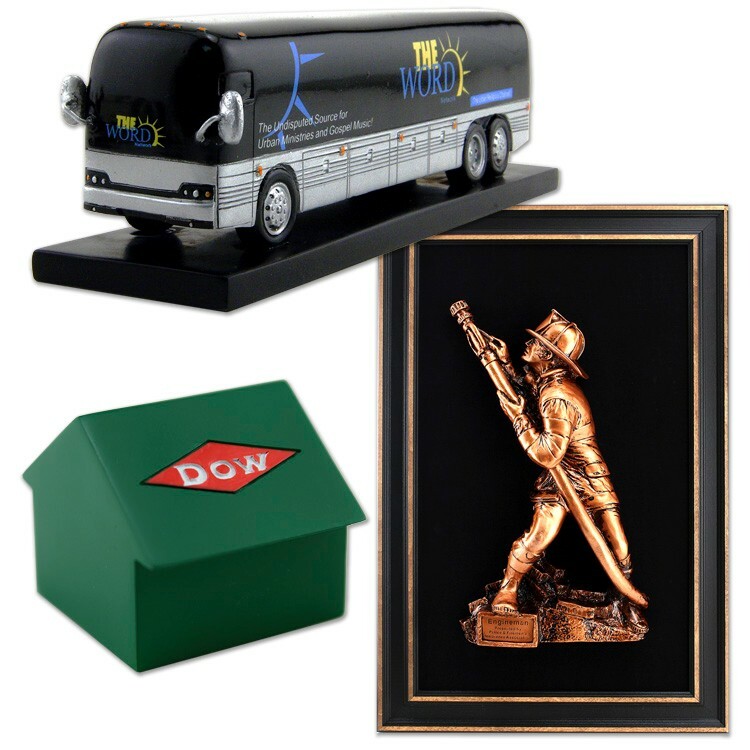 * Perfect for product replicas, awards, trophies, plaque medallions, souvenirs and special event commemoratives. * Start with an idea, sketch, photo or sample of an item to be duplicated. We will work with you on all the details, including size, color and quantity specifications, then send you a custom quotation. 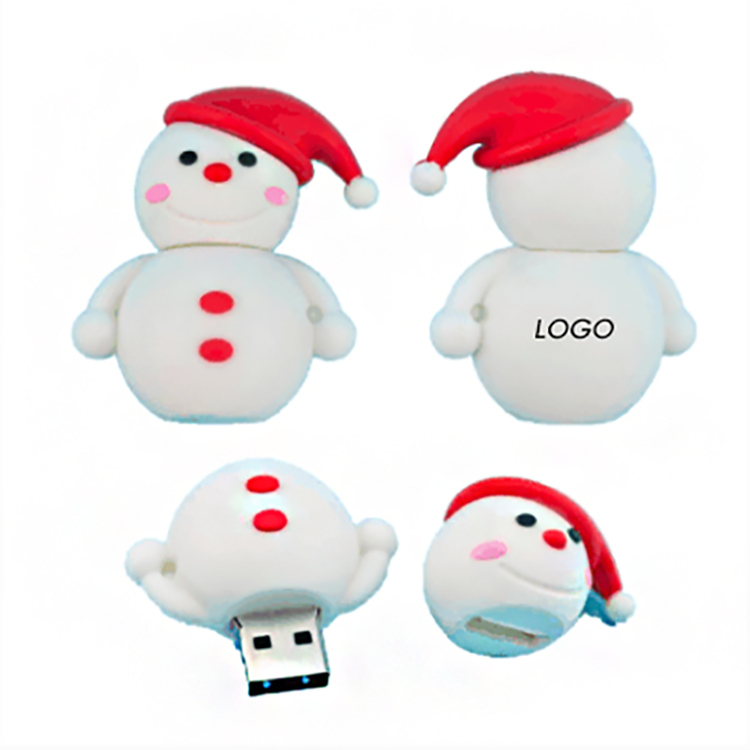 Christmas snowman shaped usb, it has 8GB storage.Make it a great idea and give away for Christmas event with this christmas snowman 8GB USB2.0 flash drive. Good idea to promot your brand. Our custom free standing 3D miniatures include a 360 degree 3D replication based on your art. 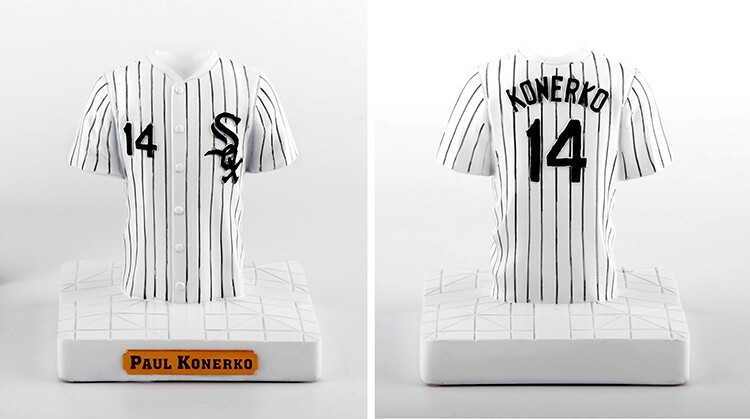 For a truly personalized gift, we can create a handcrafted replica of your product, logo, building or creative idea. 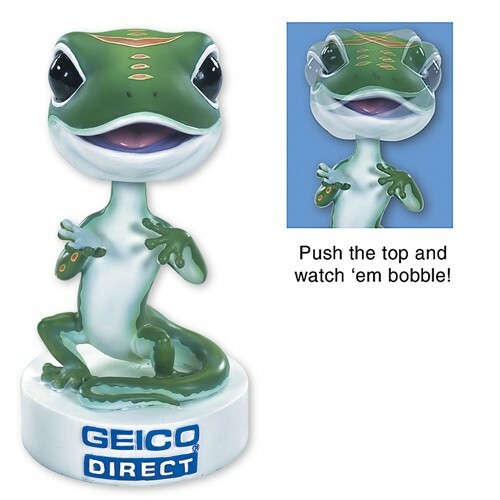 We can help you design a functional coin bank, card holder or decorative replica. Perfect for any type of business, product launch or event. A gift that will be treasured for years to come! 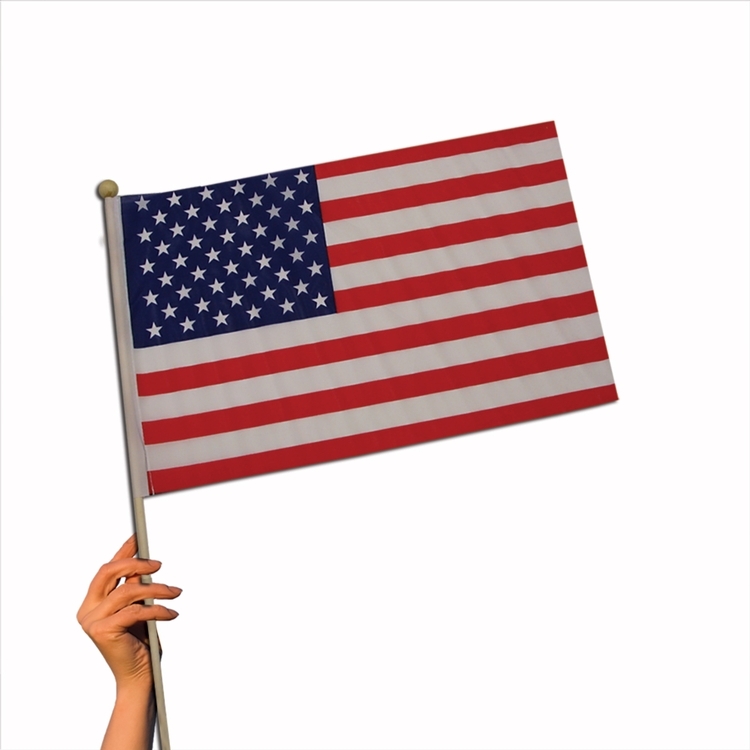 Our 12" x 18" U.S. cloth flag is a small price to pay for freedom! The American flag is the ultimate symbol of everything good our country stands for. There's not a wrong time or place to display it. Glued to 23" long wooded stick. Please order in increments of 1 dozen. 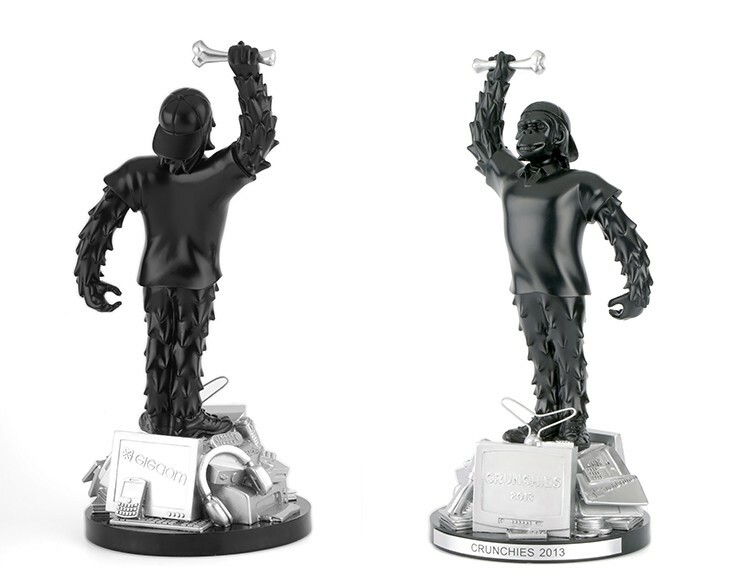 Our custom free standing 3D miniatures, Replicas and Awards include a 360 degree 3D replication based on your art. For a truly personalized gift, we can create a handcrafted replica of your product, logo, building or creative idea. We can help you design a functional coin bank, card holder or decorative replica. Perfect for any type of business, product launch or event. A gift that will be treasured for years to come!